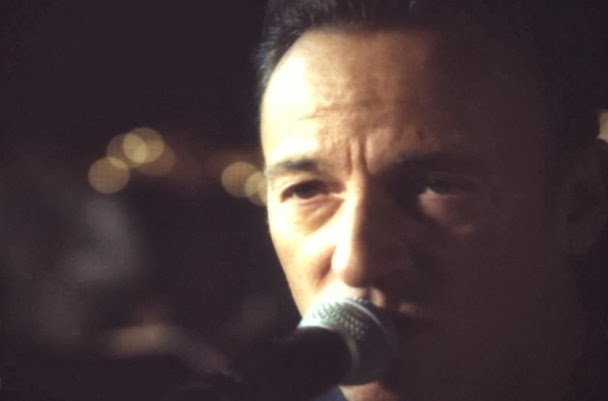 Bruce Springsteen’s new re-recorded odds-and-ends collection High Hopes is now the #1 album in the country, and he’s made a quick-and-dirty video for one of the album tracks, his cover of Aussie punk legends the Saints’ “Just Like Fire Would.” Springsteen’s video for the song is entirely a live affair, and it shows him and his band — the version that includes Tom Morello instead of Little Stevie — playing a small audience-free room somewhere. It doesn’t really give a sense of the life-affirming exuberant generosity of Springsteen’s live show, but it’s still a chance to watch some professionals do a job they do very well. Watch it below.